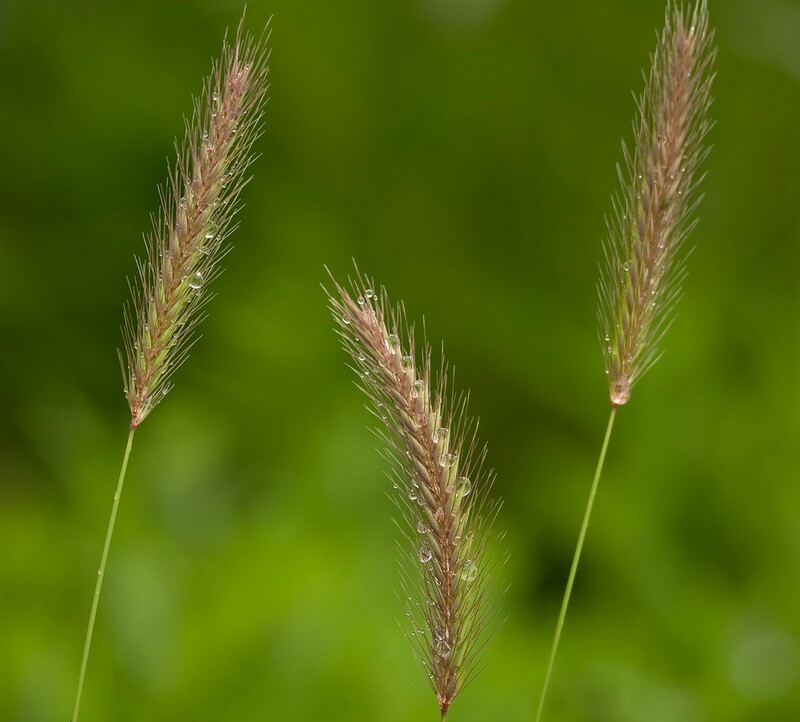 Meadow barley is a perennial grass of medium height and growth. 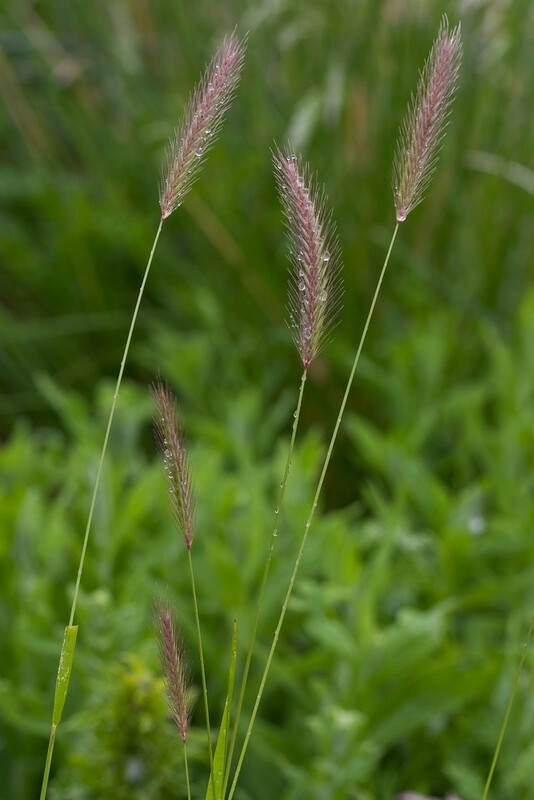 Its most distinguishing feature is its tight flower/seed heads which have long awns (bristles), much like cultivated barley (to which it is related). The flat mid-green leaves do not stand out in mixed grassland and plants can be hard to spot until they flower. 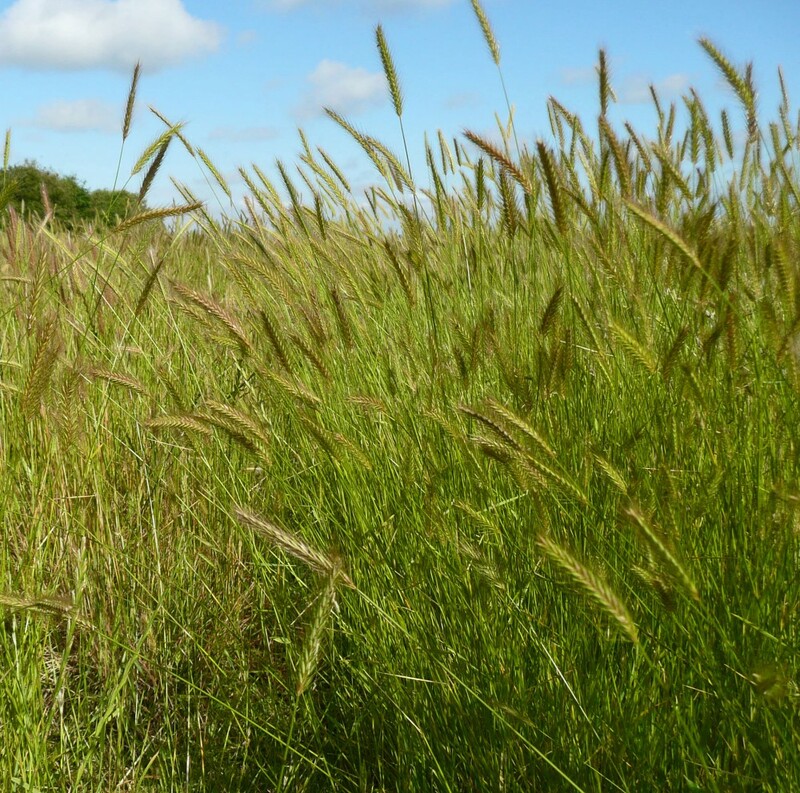 Meadow barley is a grass of old meadows, pastures and roadsides, showing a strong preference for sticky clay soils. It is more frequent in lowland river valley floodplains and coastal grazing marsh grasslands. Meadow barley seed can be sown at any time of the year when soil conditions are suitable. 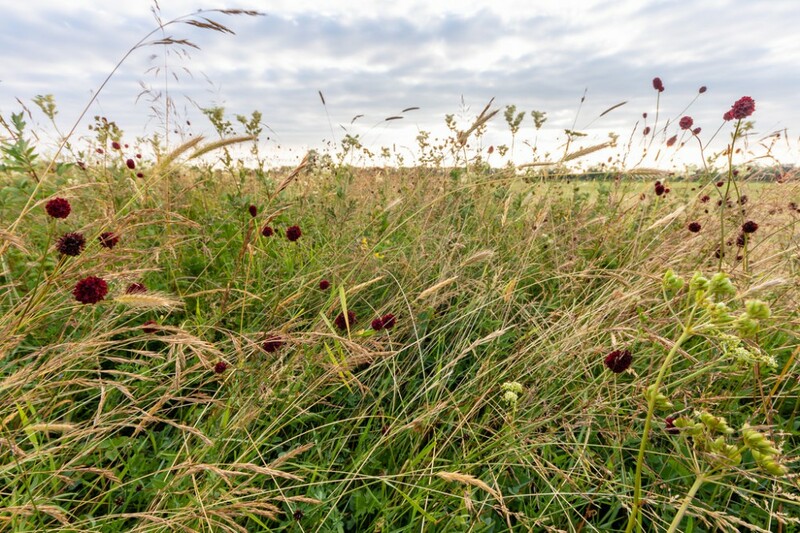 It normally only forms a minor component of grassland communities and so only added in small amounts to add interest and diversity to meadow mixtures for damp soils. 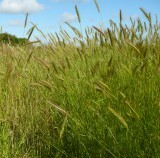 Whilst the foliage of this grass is not avoided by livestock and its somewhat stemmy growth at haytime is easy to mow, it does not contribute much productivity in agricultural terms.